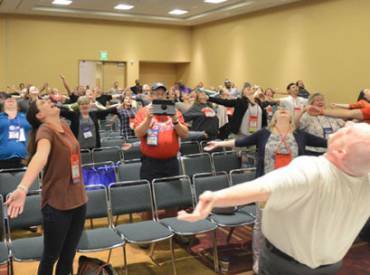 On this episode of Open Space Radio, we're speaking with Sharon Tewksbury-Bloom about how staff meetings don't have to be a waste of valuable time and can be places where amazing ideas are born. 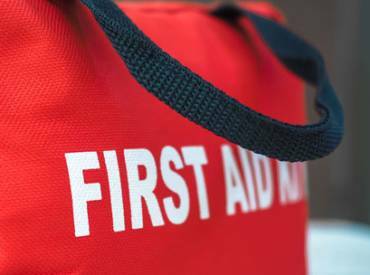 Summer camps are some of the most popular programs for any park and recreation organization and it’s extremely important to be prepared for incidents that might come up throughout the course of a camp or activity. 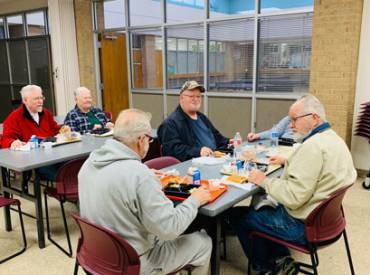 Lewisville Parks and Recreation in Texas is helping older adults age well and supports NRPA’s Healthy Aging in Parks Initiative in efforts to improve and maintain the health and wellness of older adults through parks and recreation. 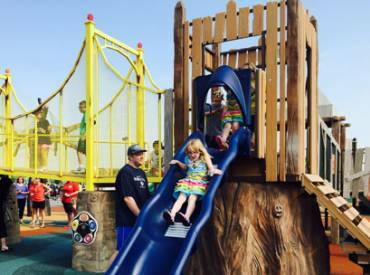 On this episode of Open Space Radio, we talk with Todd Lehman, Cre8Play's owner and "design guy," about the benefits of keeping a community's spirit in mind when designing play spaces. 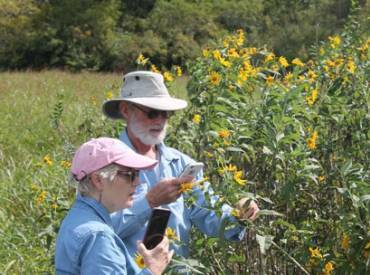 The spring and summertime are the perfect times to plan pollinator-based BioBlitz events to document the current pollinators and plants species found in your parks. 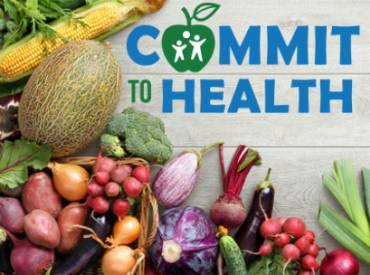 In today’s episode, we take a moment to celebrate five years of Commit to Health and how we're making an impact nationwide. 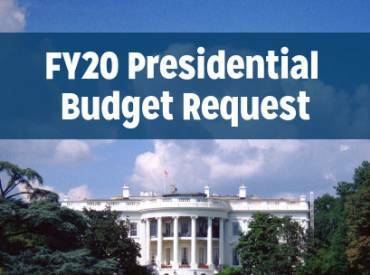 The White House released its FY20 budget request this week, kicking off debate for the next budget cycle. 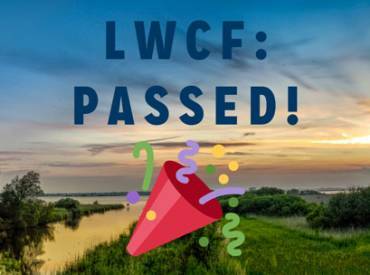 LWCF reauthorization has passed Congress and was signed by the president today, and while this is a big win for our industry, the fight isn't over yet. 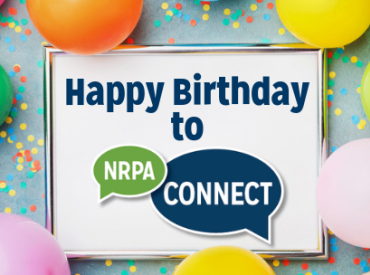 There are a lot of reasons to celebrate NRPA Connect's 5th birthday, but here are five new features that will help make it easier and more fun to network with fellow park and recreation professionals around the country. 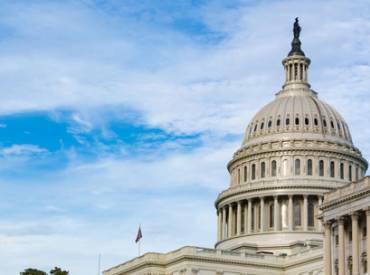 Thanks in large part to the efforts of NRPA members, this package will permanently reauthorize LWCF and provide a guaranteed amount in funding for the state assistance program. 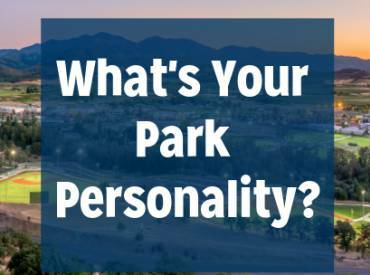 Answer a few key questions and we’ll match you to your perfect park! 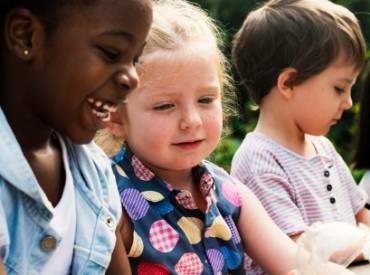 Since 2010, grant funding from the Walmart Foundation has supported local park and recreation agencies in serving 90 million meals to nearly 5 million kids. Be Recognized as the Champion You Are! 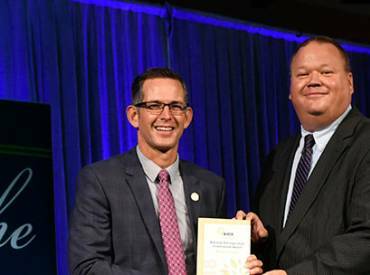 Receiving national recognition fosters a sense of pride within your organization and helps build trust and credibility with your community leaders. 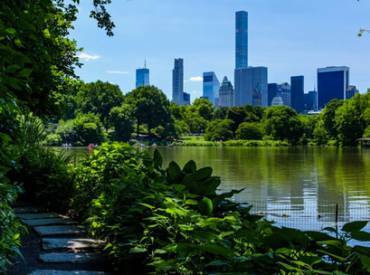 On this episode of Open Space Radio, we're talking about one of NRPA’s top trends in parks and recreation for 2019 that is causing quite a stir. 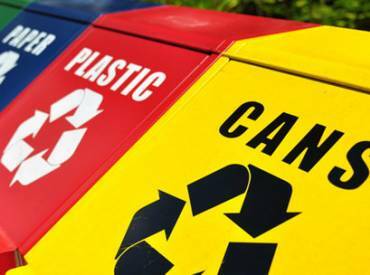 Cary, North Carolina's smart tech program has been very successful, and it’s paving the way for cities around the U.S. to implement similar programs. Coined by sociologist Ray Oldenburg, the term “third place” refers to places where people spend time between home (first place) and work or school (second place). 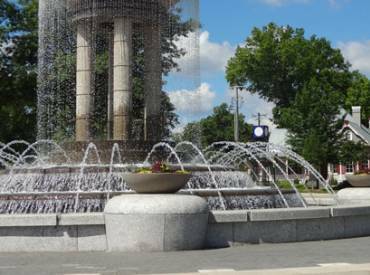 Learn about Open Space Radio, NRPA’s biweekly podcast. Learn about the Open Space blog. Questions? Suggestion? Interested in writing for Open Space? 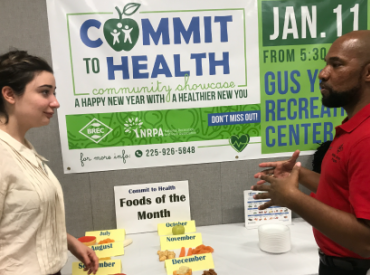 Please contact Cort Jones, NRPA's Communications Manager.